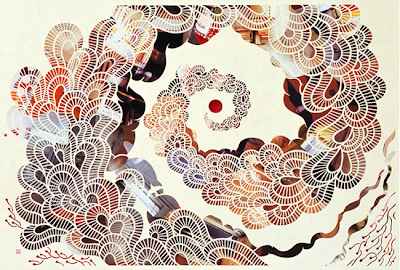 most amazing paper cutouts by mayuko fujino who also has an etsy shop. happy tuesday. Greak skills by mayuko fujino. It's really hard to make a cutouts like this.